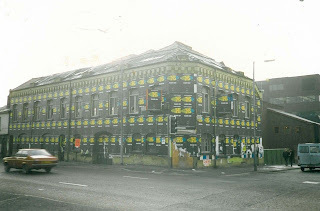 WAIST HIGH: Former Factory Records Offices To Reopen As A Club. Former Factory Records Offices To Reopen As A Club. Called FAC251, the club will be located on Princess Street in the UK city. Its opening night is set to be Feb. 5. According to factorymanchester.com FAC251 will host live bands and be predominantly an "indie rock & roll club."